DealZone | 55% discount deal in Pretoria - Beautiful silky soft hands! Only R195 for a full set of acrylic or gel nails including a candle hand massage at Willa Krause! Beautiful silky soft hands! 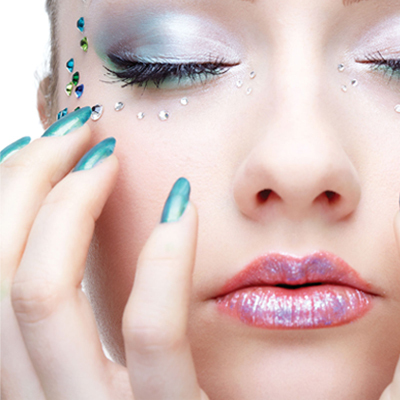 Only R195 for a full set of acrylic or gel nails including a candle hand massage at Willa Krause!